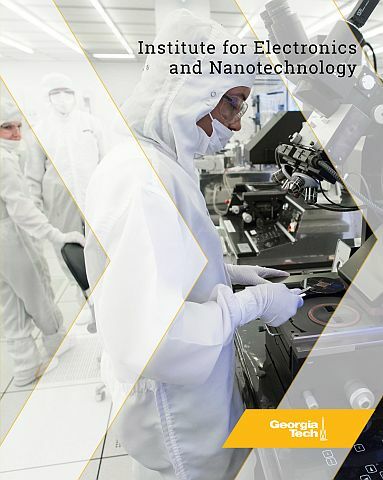 The Institute for Electronics and Nanotechnology (IEN) enables Georgia Tech research, development, and deployment of Micro/Nano Enabled Electronic Systems and Nanotechnology and Nanoscience solutions for global challenges of a providing food, clean water, energy, healthcare, communications, and mobility. In doing so, our goals are to catalyze interdisciplinary collaborations and provide research support for these technologies across the Georgia Tech campus. 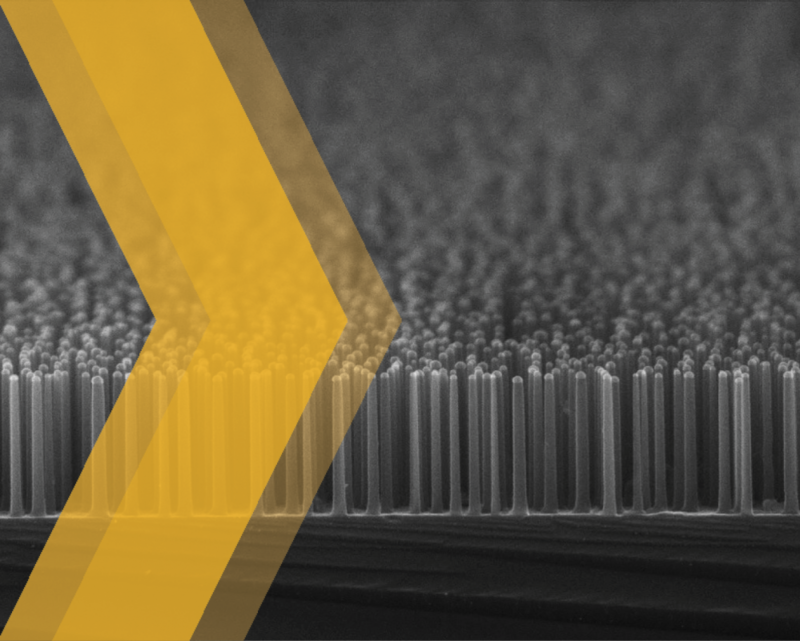 IEN facilitates innovation in micro/nano-enabled electronics and photonics by catalyzing and translating research, connecting Georgia Tech researchers, companies & government agencies, and preparing the workforce. 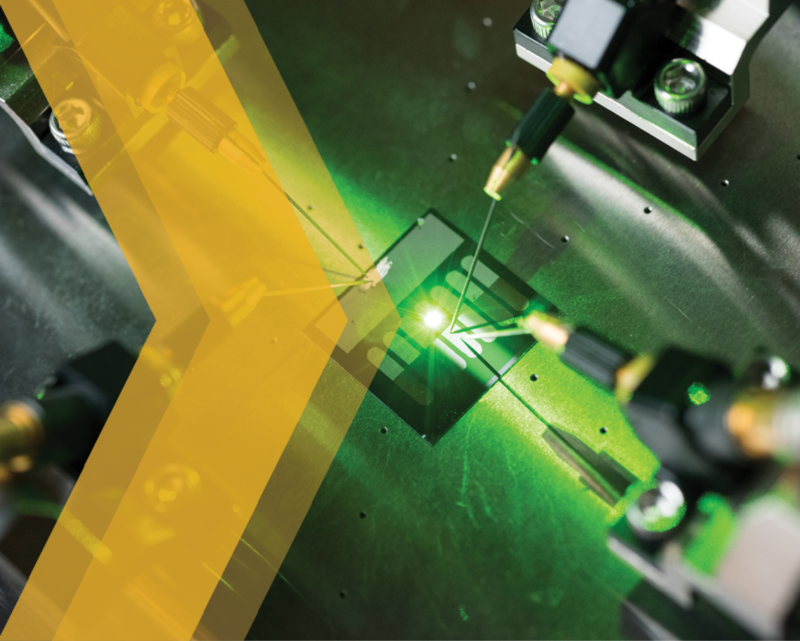 IEN is the focal point for nanoscience research at Georgia Tech by providing thought leadership, seeding new interdisciplinary research, and providing support to faculty working in materials, energy, manufacturing, chemistry, electronics, and biology.